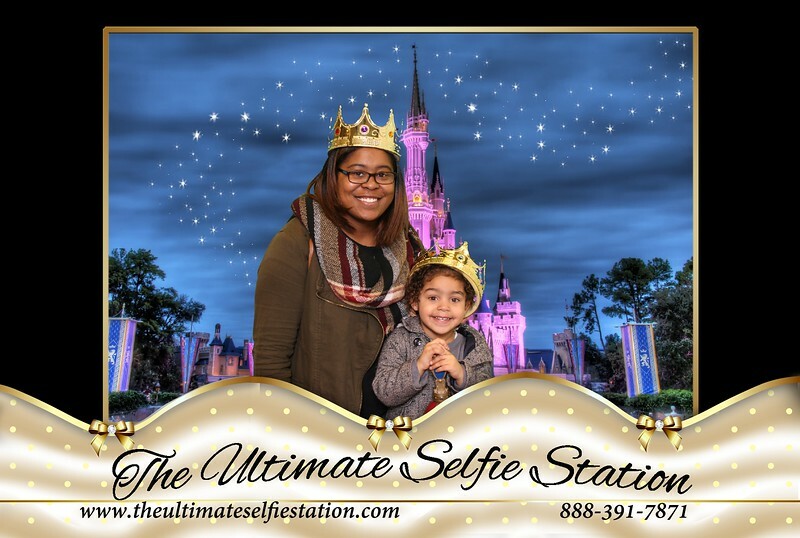 The Ultimate Selfie Station is a modern, open air photo booth that incorporates touch screen technology which allows your guests to pose, snap, and share their photos instantly via social media, text and email as well as print photo-lab quality photos in just seconds! We hope you enjoy your photos. Remember all photos are saved with the border around them and without the border where you can view the original photo. All photos can be downloaded and taken to a photo lab for enlargements or for convenience they can be ordered directly through our SmugMug webpage. We have no copyright and encourage you to save your photos locally. We truly hope you enjoyed us being a part of your special event and look forward to being a part of your next event. Thanks and enjoy! Like us on Facebook or leave a comment. We love to hear from our friends!